Verizon announced a new addition to its smartphone line up: the Palm Treo 755p. 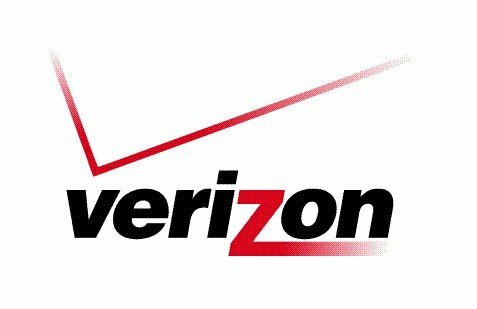 The device will be in Verizon Wireless Communications Stores on January 7. The phone will be available in deep blue- green color, it weighs 160 grams and it measures 59.3mm W x 113mm L x 21.3mm D. It features a 320 x 320 pixel TFT touchscreen, 128MB of memory, full QWERTY key layout with backlighting and a 1.3 megapixels camera (1280×1024 resolution). The lithium-ion battery has a talk time of up to 4.2 hours and a standby time of up to 240 hours. On the software side, the Palm Treo 755p features built-in support for Microsoft Word, Excel, and PowerPoint documents and PDF documents, as well as email and web capabilities. Customers can sync up to 10 POP3 or IMAP e-mail accounts, such as AOL and Yahoo! Premium. The Palm Treo 755p from Verizon Wireless is available for $399.99 after a $50 mail-in rebate and new two-year customer agreement. 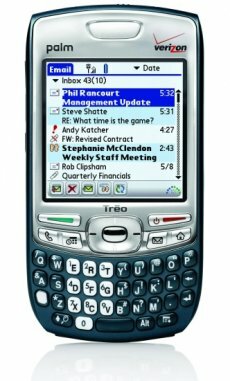 Customers willing to go for a qualified voice plan along with a data plan may be eligible for an additional $100 rebate, making the Treo 755p cost $299.99.